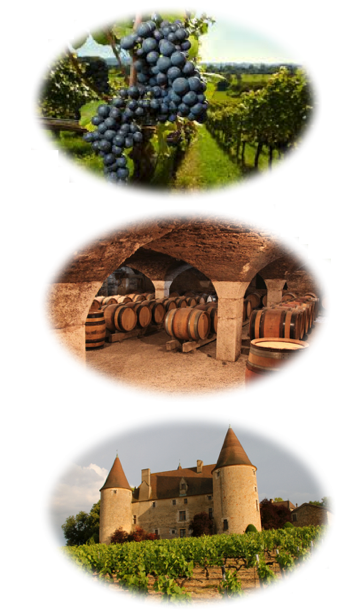 The Rhône-Alpes Region is characterized by the great diversity of its agricultural production. 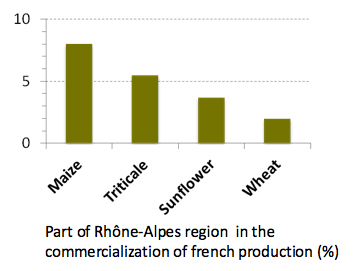 It is the first region of France for the number of organic farms and those selling in short circuits. 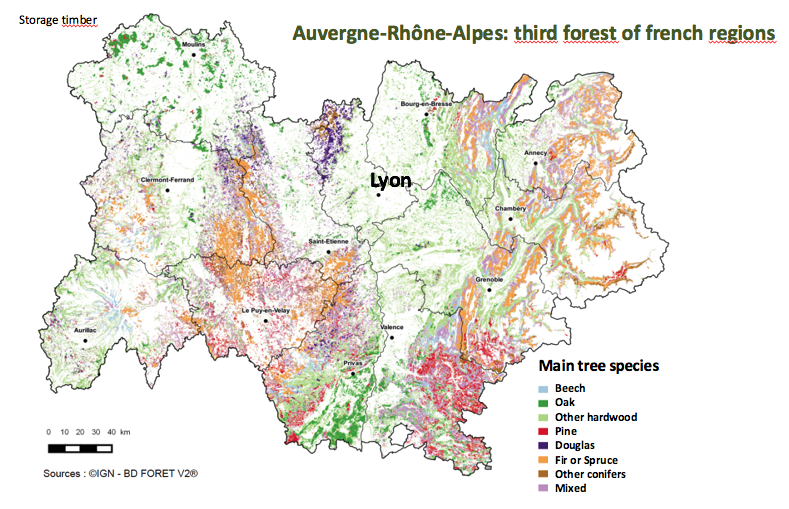 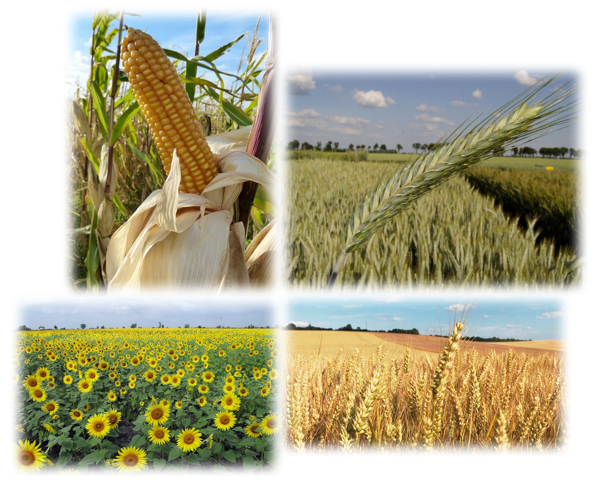 Several technical excursions (Fruit farming, Cereals, Oilseeds and Protein Crops, Viticulture, Forest, Roses production) will be proposed that are within 30 min or 1 hour of Lyon. 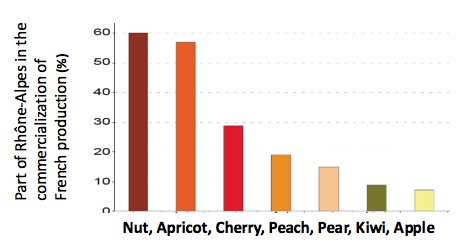 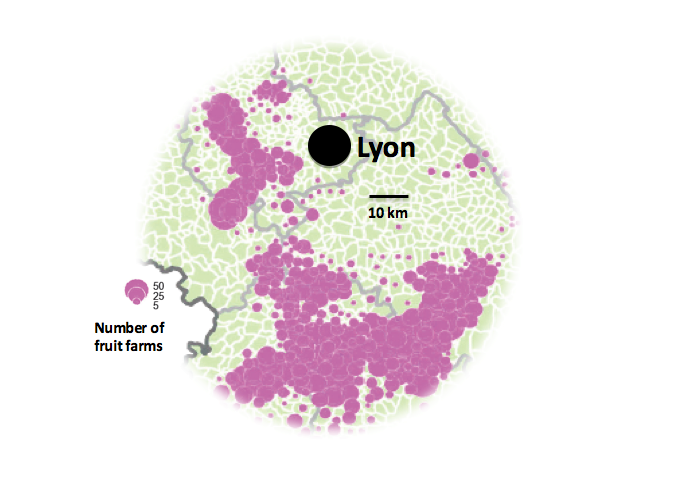 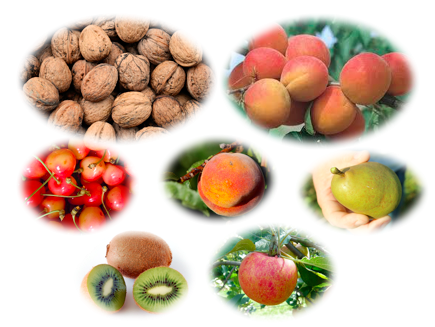 with more than 3600 fruit farms (20% of the fruit farms of France). 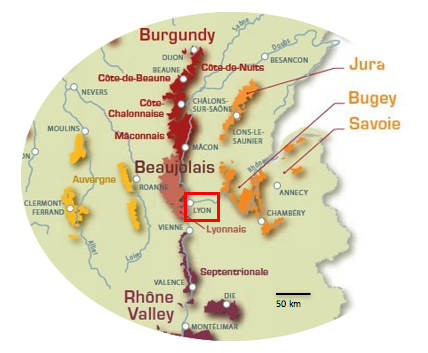 LYON is surrounded by eight producing-wine regions. 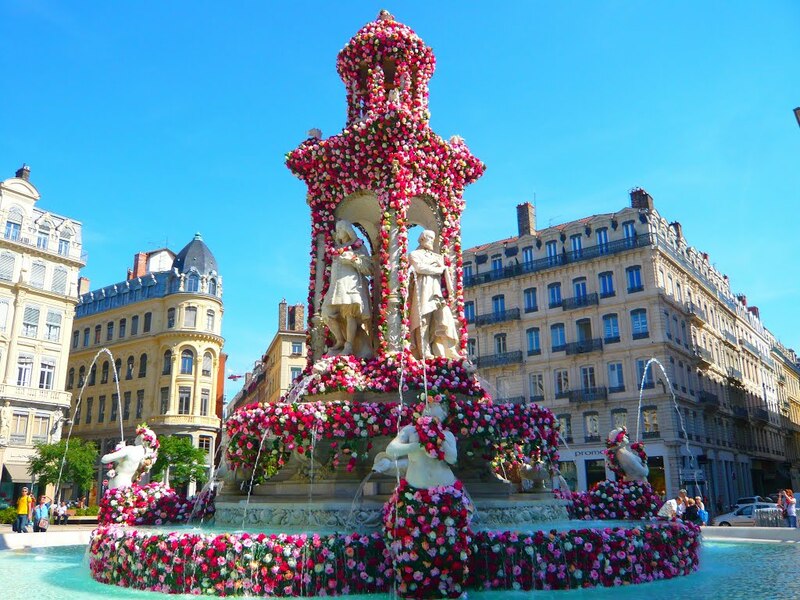 With ten active rose growers, Lyon is the leading center of rose creation in Europe and the second leading rose producer.